‘Tis the season to look for sales. While it is still chilly out there, we've put together a source guide for stylish American Made women's outerwear. Here's your one-stop for all brands and retailers that offer cozy made in USA winter coats, raincoats and outerwear. Did we catch them all? If you know of a source for Made in USA women's outerwear that we missed, go ahead and add them in the comments below so we can be sure to include them with the next update. 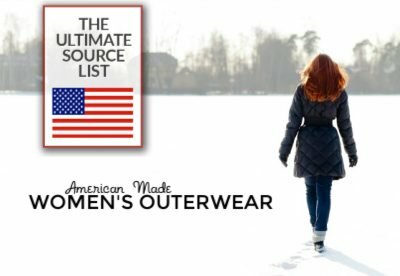 All USA Clothing has a large selection of American made women's outerwear fleece vests, jackets, and more. Aston luxury shearling coats, jackets, vests and more for women are American made. Blue Duck Shearling luxury coats and jackets are made in New York from Spanish Merino lamb shearling. Boathouse windbreakers, jackets, and more are made in Pennsylvania. Coat Check women's jackets and coats are made in Chicago. Copper River Fleece jackets are made in Alaska. Fleurette luxury women's outerwear has been manufactured in the USA for over 50 years. If you are looking for a classic and stylish wool coat, Fleurette is the American made brand to check out. Select styles are also available at Nordstrom Rack. Janska fleece coats and jackets for women are made in the USA. Mycra Pac designer outerwear is made in the USA with travel in mind. Most styles are reversible and come with a travel bag. Nordstrom, Nordstrom Rack, Neiman Marcus and Neiman Marcus Last Call offer American made women's outerwear brands, (including many of the brands below) on a seasonal basis. Overland is a national retailer of sheepskin and leather coats, bomber jackets and accessories. 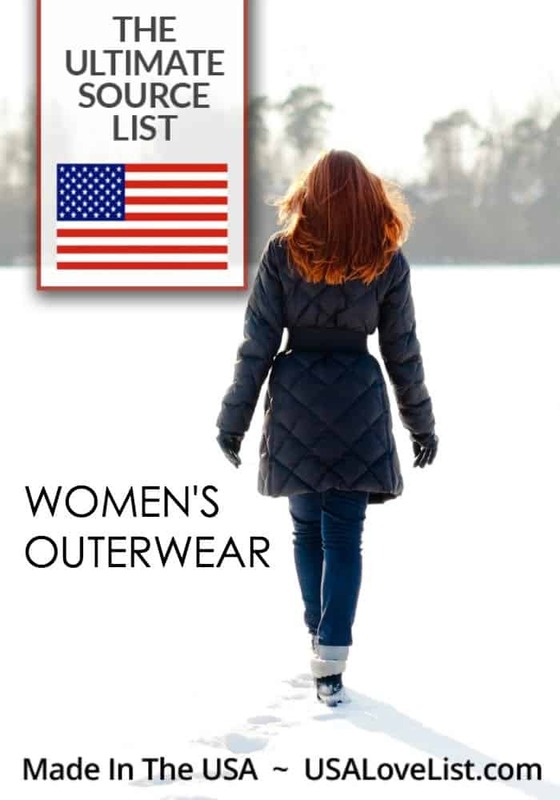 Not everything is American made, but they have a great selection of easily labeled made in the USA women's outerwear. Schaefer Outfitter women's outwear jackets and coats are American made. Sofia Cashmere blended wool coats and capes are made in the USA from the finest globally sourced materials. Vaute coats for women are vegan and made from Eco-friendly materials. The Portland Collection’s American made jackets are just my style. Love the one with the toggle closures — so preppy-grows-up! I think I love all of them, lol. That Mycra Pac might be my favorite, though. That blue teal color is gorgeous. The entire carcass is used, they are not killed only for their skins/fur. Its the same for leather. The meat/carcass is used. Americans do not eat fur bearers, usually, but their carcasses are used in fertilizers, animal feed, and many other things. There is no difference between eating bacon and wearing fur. Its a dead animal and you are using it. Just because you think a fox is cuter than a pig, doesnt mean its worth more. These coats are really great.I used that black code last winter.It dries really fast.It’s lightweight, perfect for traveling long-term. We are pleased to inform you that we are leading manufacturers and suppliers of all type of sport wears including; trousers , shirts, jersey, etc. We also welcome buyers own designs which are exclusive for them. 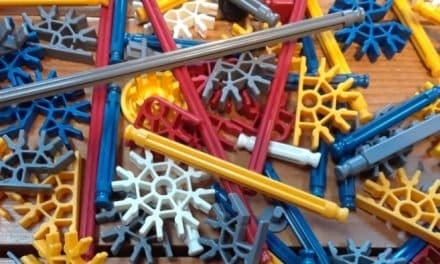 All facilities of tag, printing and sublimation are available. Further we have facilities for printing for any special logo/designs on products. We assure you will feel happy with the quality of our products and competitive price. 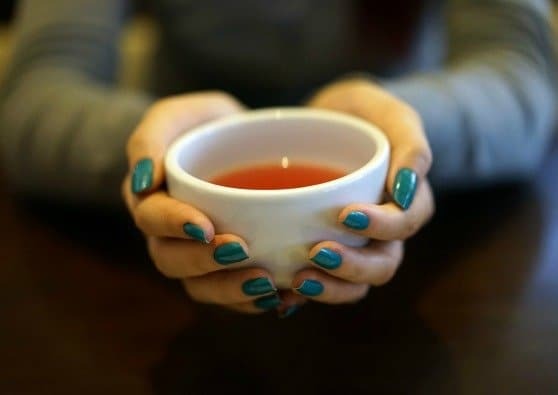 This is the first time I’ve heard of these great companies. I’m looking for a down parka, and so I’m on the Crescent Down Works site right now!!! Thank you for the post!!! 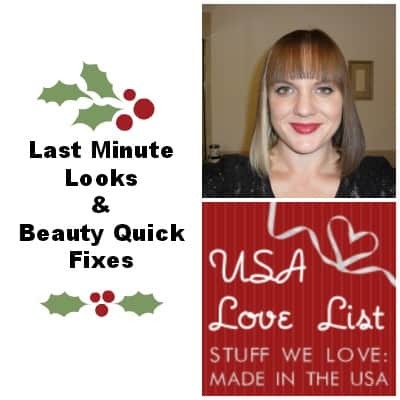 I want to support products made in the USA, and enjoy the quality, too!